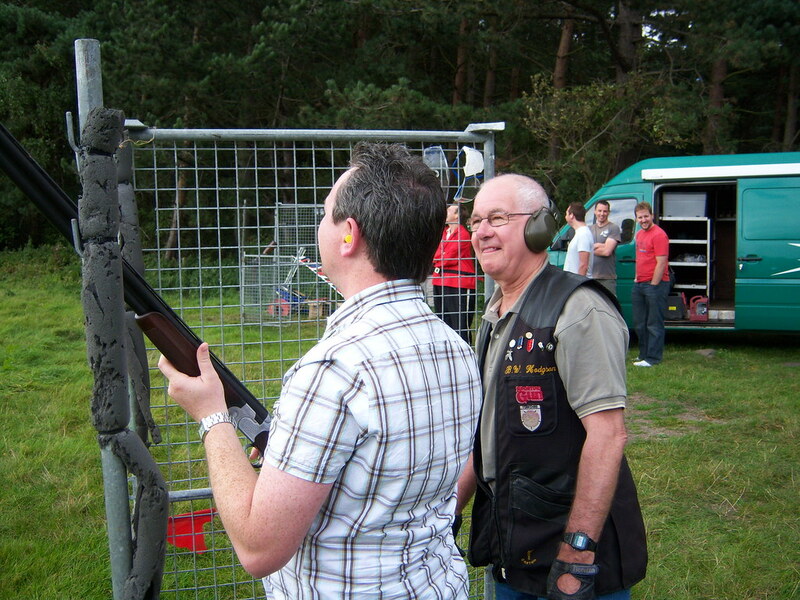 Imagine the feeling of firing a real shotgun at 25 clay pigeons. How good will you feel if you hit them all? 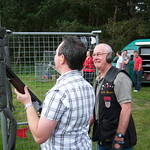 This event will soon have beginners and experienced shooters hitting target after target. 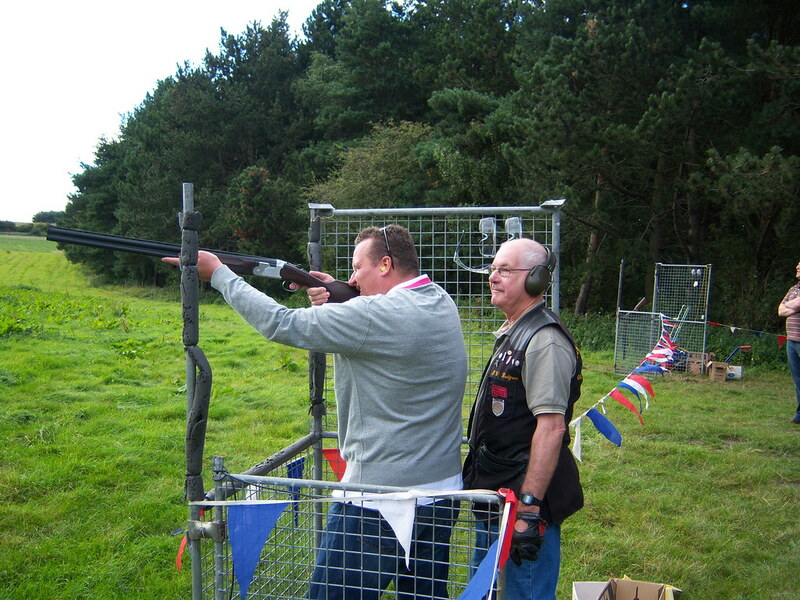 Instructors are by your side at all time offering useful guidance from their wealth of practical experience. 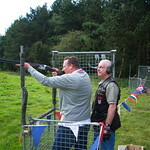 This is a great event combining new skills with the desire to become Top Gun. Always a winner with Stags. Please note groups who are late may miss their activity or have the duration of their activity reduced. Teas and coffees are included in the price.